When pressed in public for specifics about his policies—how, say, he would cut the deficit or replace Obamacare—Romney usually tells voters to read his book Believe in America: Mitt Romney’s Plan for Jobs and Economic Growth. (Available only on Kindle.) He says the same thing in the video, but also wanders into a description of 2008 that suggests a different view on policy. “This president won because of ‘hope and change,’” he says, using a line Republicans often use to slam denigrate Barack Obama. The candid Romney in this video seems to actually believe it, which might explain why his acceptance speech at the RNC contained a mere 180 words describing his jobs plan in the broadest terms possible. “In a setting like this, a highly intellectual subject—discussion on a whole series of important topics typically doesn’t win elections,” he tells the donors. Romney still may want to consider hedging his bets with a few details, just in case a stray voter actually does care. After all, an ABC poll released last week found that 63% of voters believe Romney has not been specific enough about his policy plans. The small subsample of households that pay neither income nor payroll taxes are split between seniors and very poor families making less than $20,000 per year. 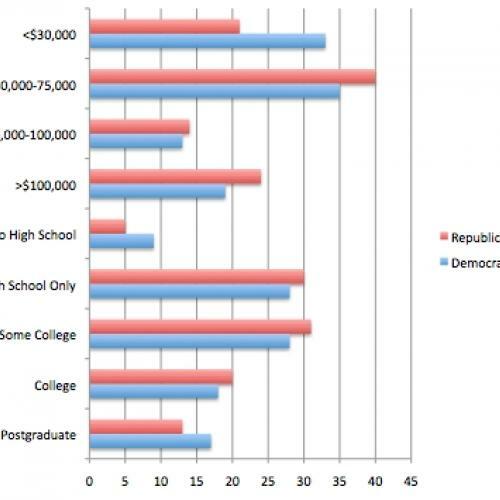 And many of these non-paying voters live in states Romney is counting on in November: According to the Tax Foundation, nine of the ten states with the highest percentage of non-paying citizens are in the South or Southwest. 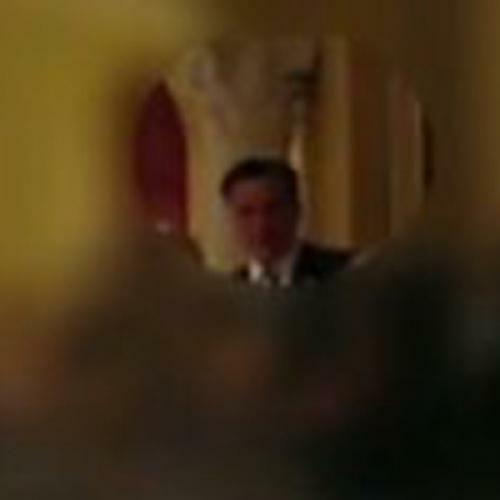 You know that awkward, fumbling Romney you see almost every time you watch a video clip from the campaign? He’s missing from this video. In front of an audience of his fellow deep-pocketed types, it seems, the socially awkward Republican standard-bearer is magically replaced with a confident-sounding, affable, skillful public speaker. So if he were to get elected, it would provide an extra incentive for him to make sure his economic plans are adopted by Congress: More plutocrats among the population means more settings in which Romney sounds comfortable—which, in turn, means a smaller chance of President Romney being done in by the kinds of gaffes that have troubled his 2012 campaign.